The following info was published on the Freedom Press website today, having been sourced from the Met Police. Legal support from GBC and LDMG have been at courts and on the phone getting hold of defendants. There are likely to be more arrests and more people charged. Equally, many charges may be dropped, and even when they aren’t and the case goes to court, many people will be found not guilty. If you are arrested, and charged, don’t panic and don’t be scared. The police want you to be frightened and afraid, they want you to stop protesting and fighting. Don’t let them win – there is plenty of support available, make use of it. The magnificent protests that rocked London on Saturday 26 March will have at least one major downside – mass arrests, with more to follow. Those arrested deserve and need our support. So far it seems just over 200 people have been arrested, mainly, but not all, at either the Fortnum & Mason shop occupation, or later at night in Trafalgar Square when the cops kettled a party crowd of protesters. Most, but not all, are now out on either police or court bail. A few have taken a caution, a few released without charge, a few remain in custody. No doubt as cops trawl cctv and photo footage in the next days & weeks there will be more arrests. 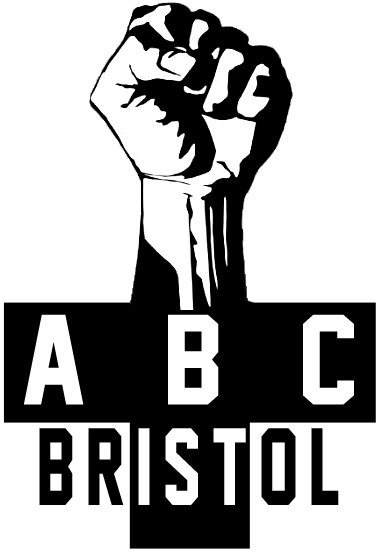 The Brighton and Bristol Anarchist Black Cross prisoner support groups will both have stalls at the London anarchist bookfair, this Saturday 24 October. 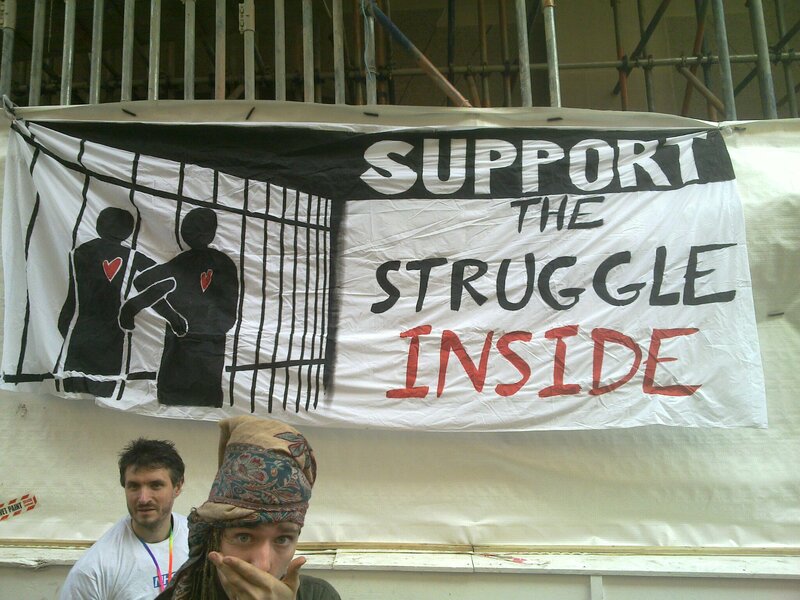 We’ll be alongside the comrades from the Campaign against prison slavery, and Haven Distribution books to prisoners. Come along and have a chat with us, find out more and pick up some interesting info and prisoner’s details.